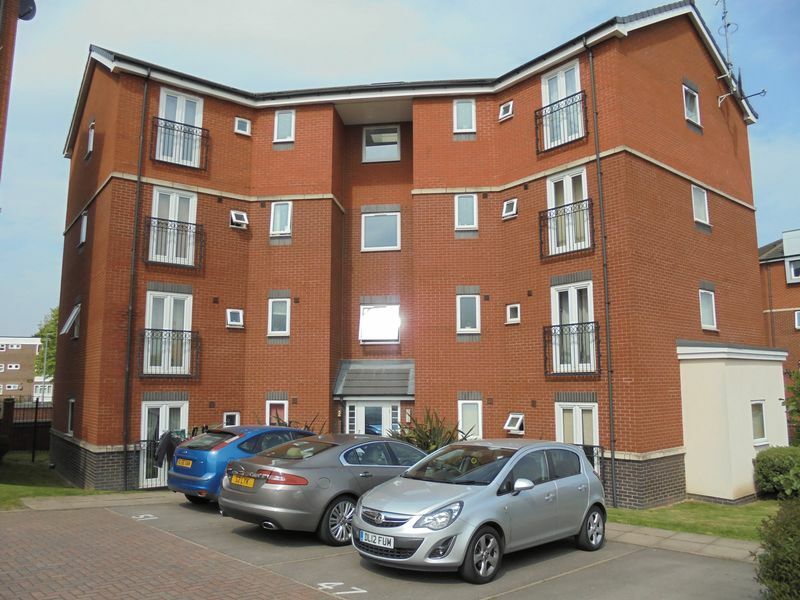 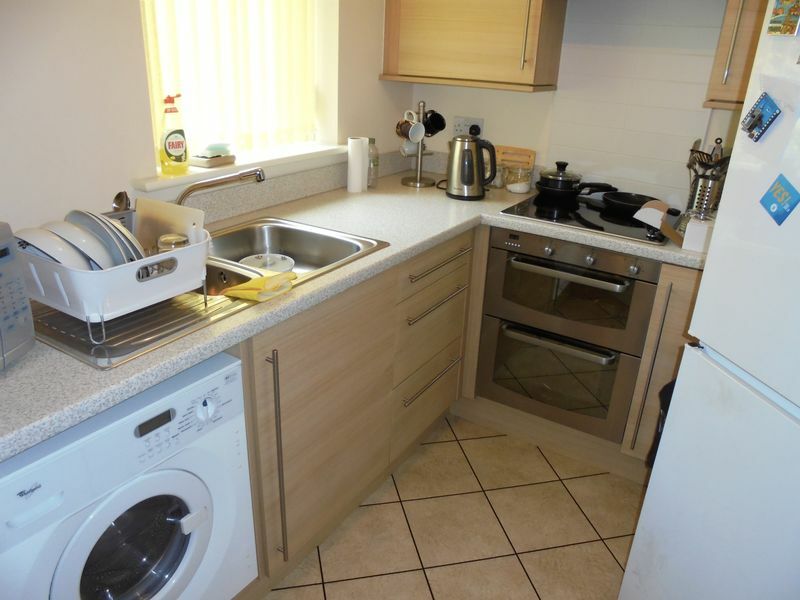 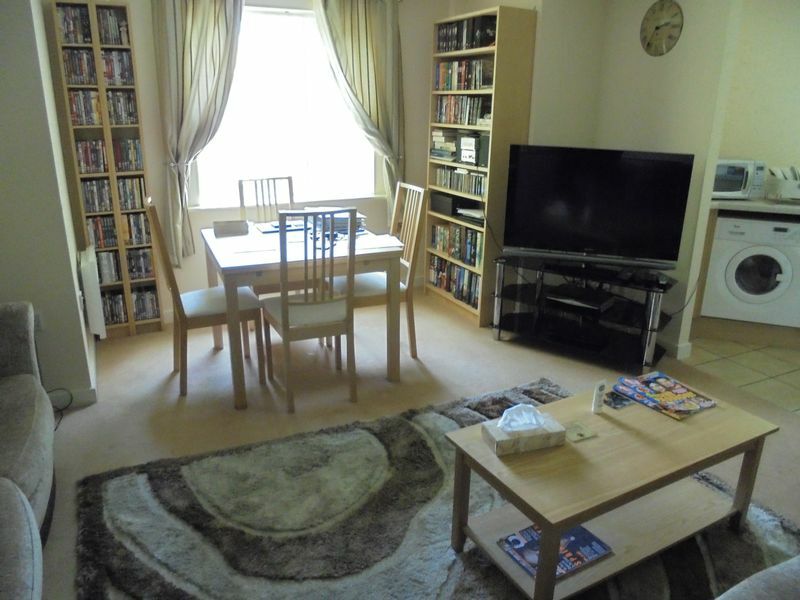 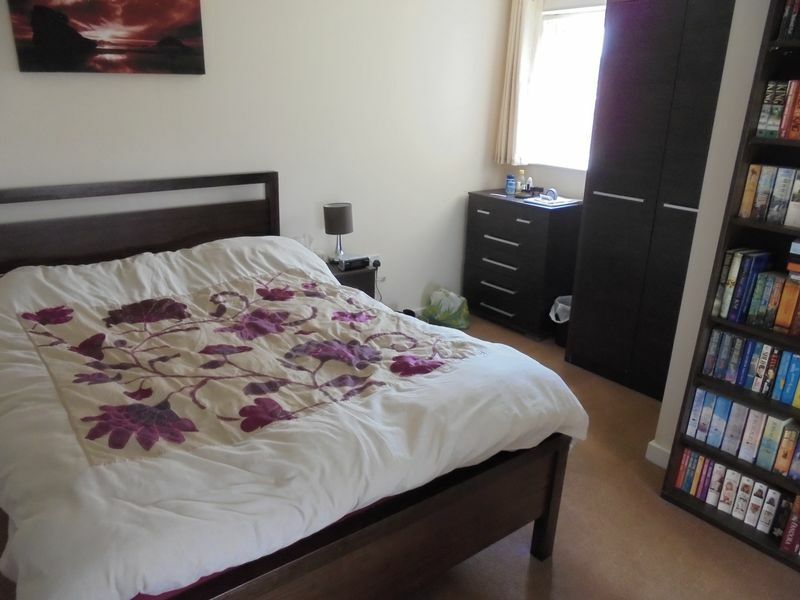 This beautiful 2 bed ground floor apartment is located on the edge of Edgbaston & Smethwick. 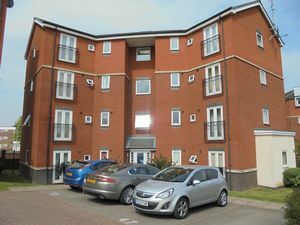 Developed by Persimmon Homes it is ideally situated for commuters into Birmingham City Centre and the surrounding area. 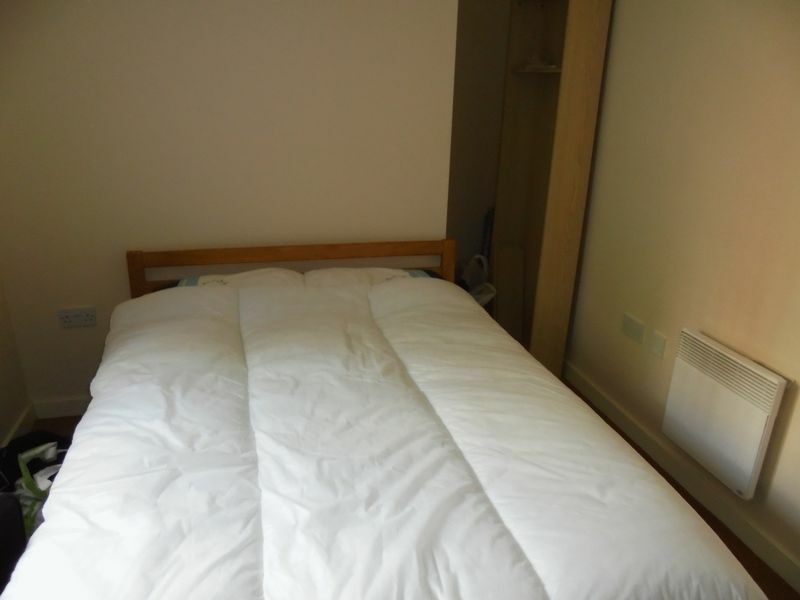 The property comes furnished full/ part (non-required items can be removed if necessary) and consists of 2 double bedrooms with the master room having an en-suite shower. 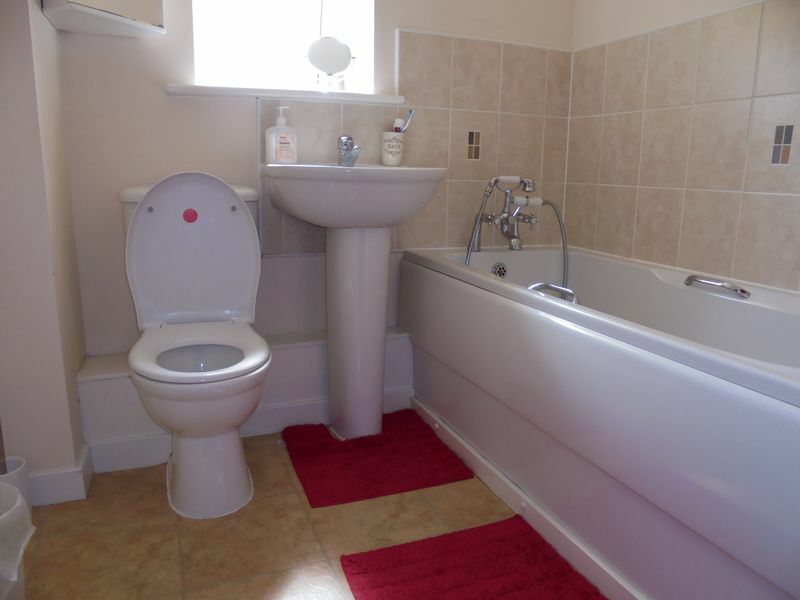 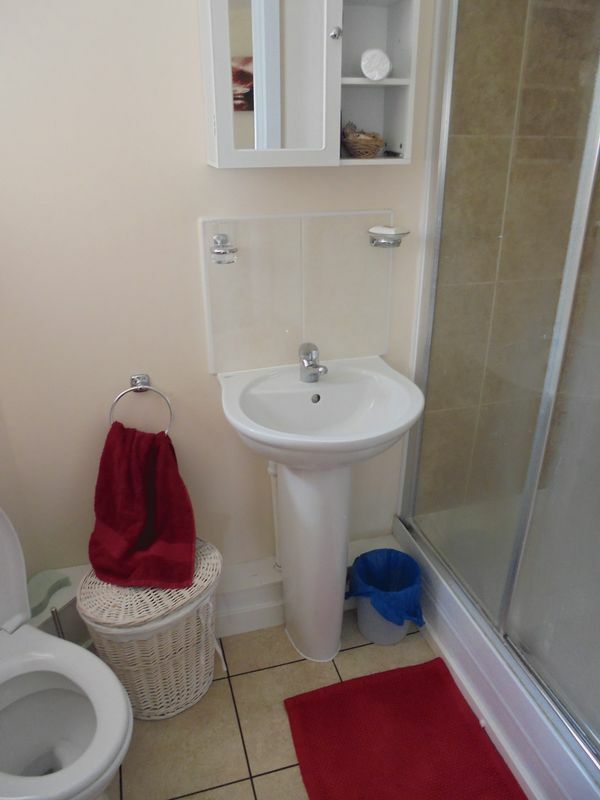 A separate bathroom with WC and economy 7 heating. Spacious open-plan lounge area which leads onto a fitted kitchen with integrated appliances that includes a washer/ dryer, oven/hob, fridge freezer and microwave (non-required items can be removed). 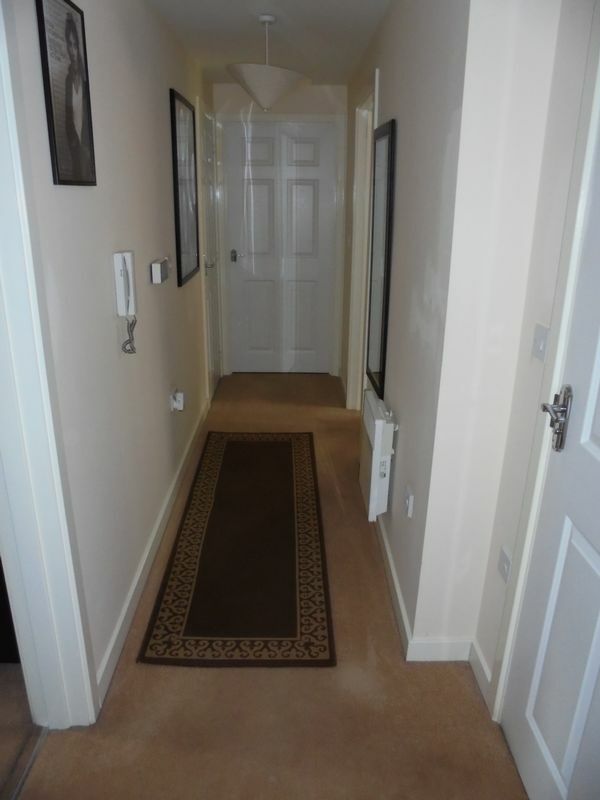 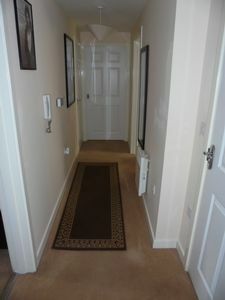 Reception hallway with intercom and allocated parking for one vehicle. To suit a single or professional couple.